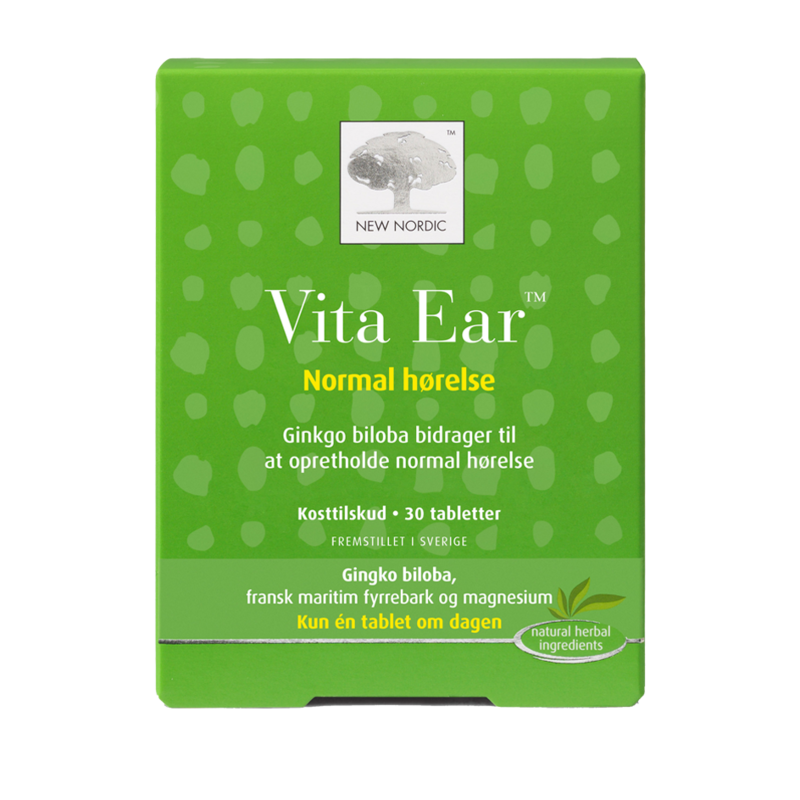 New Nordic Vita Ear - 30 stk. 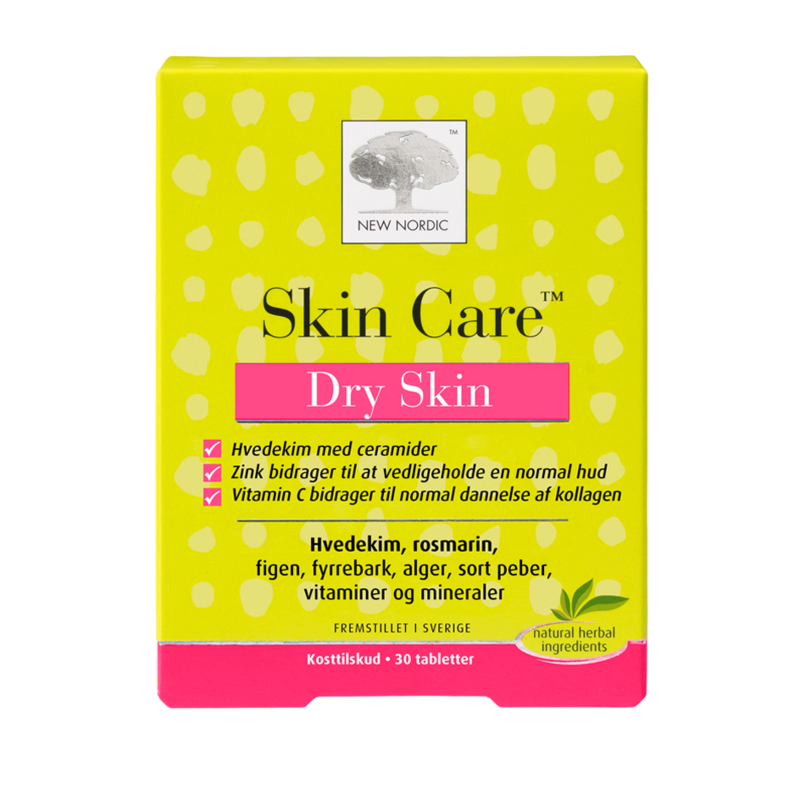 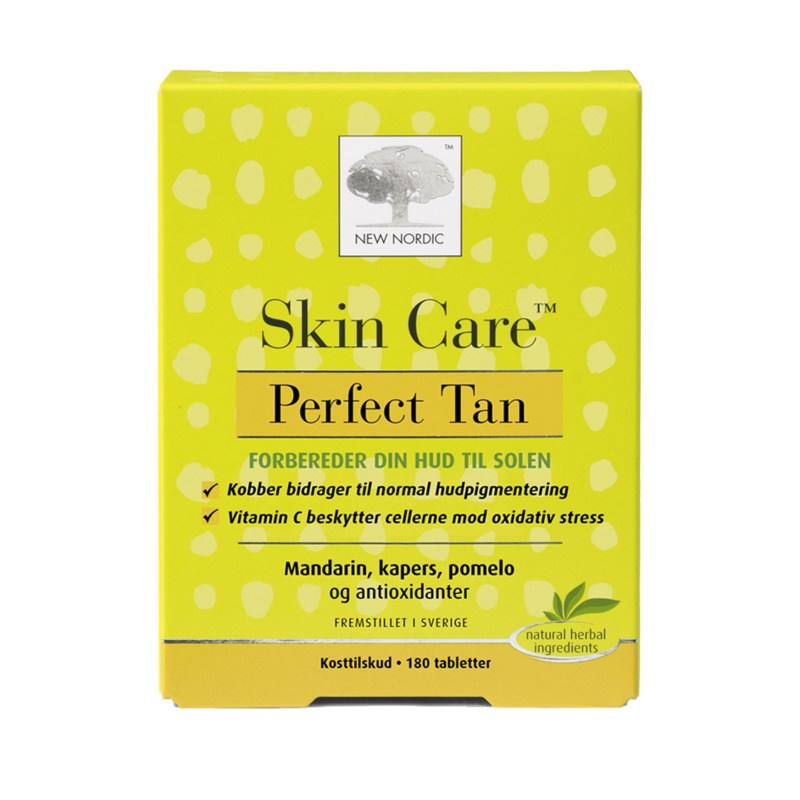 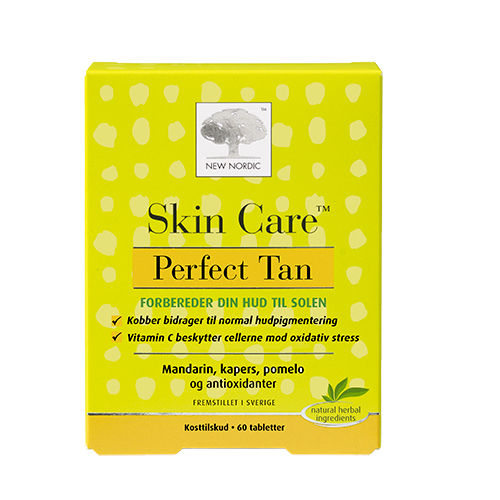 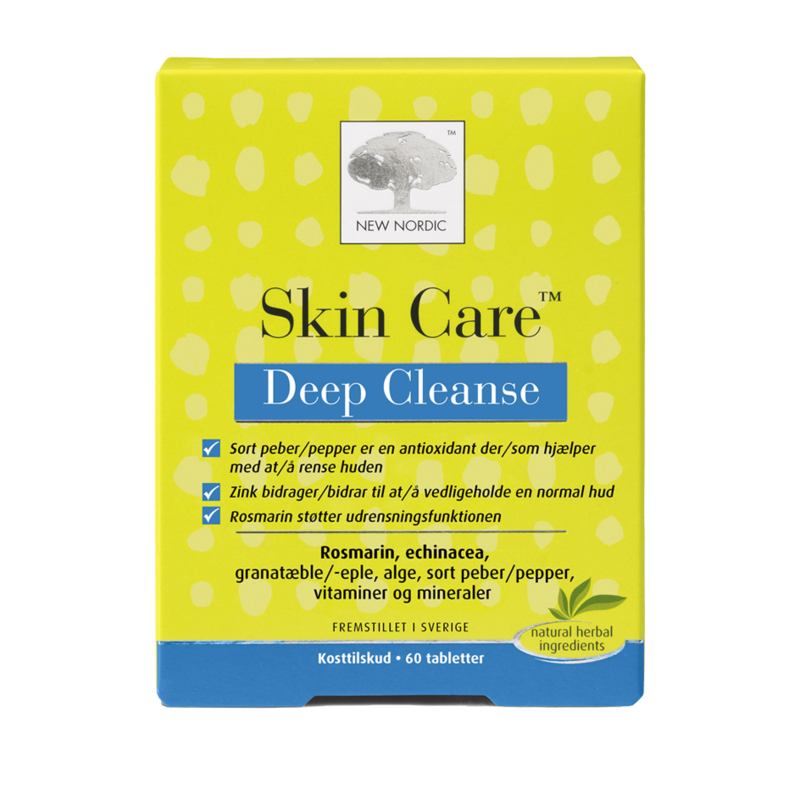 New Nordic Skin Care Perfect Tan - 60 stk. 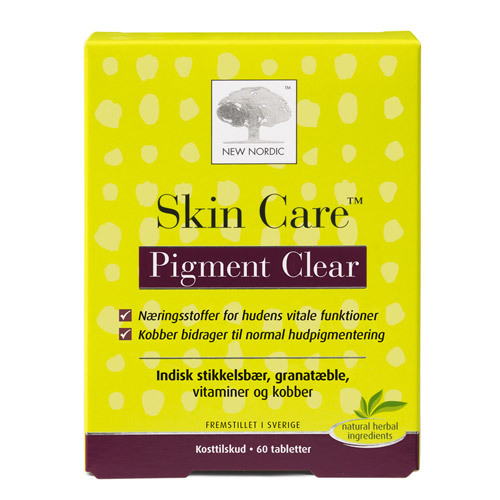 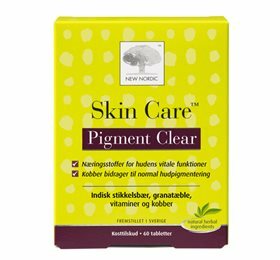 New Nordic Skin Care Pigment Clear - 60 stk. 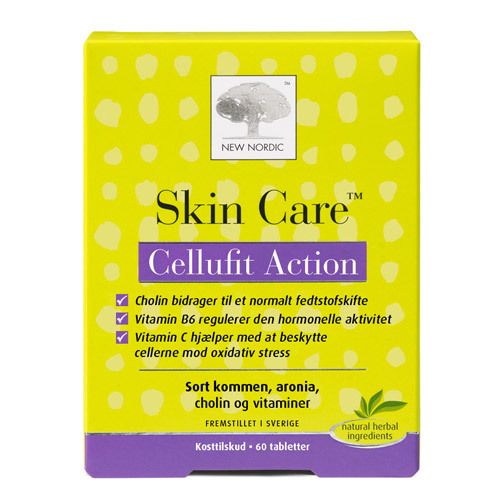 New Nordic Skin Care Cellufit Action - 60 stk. 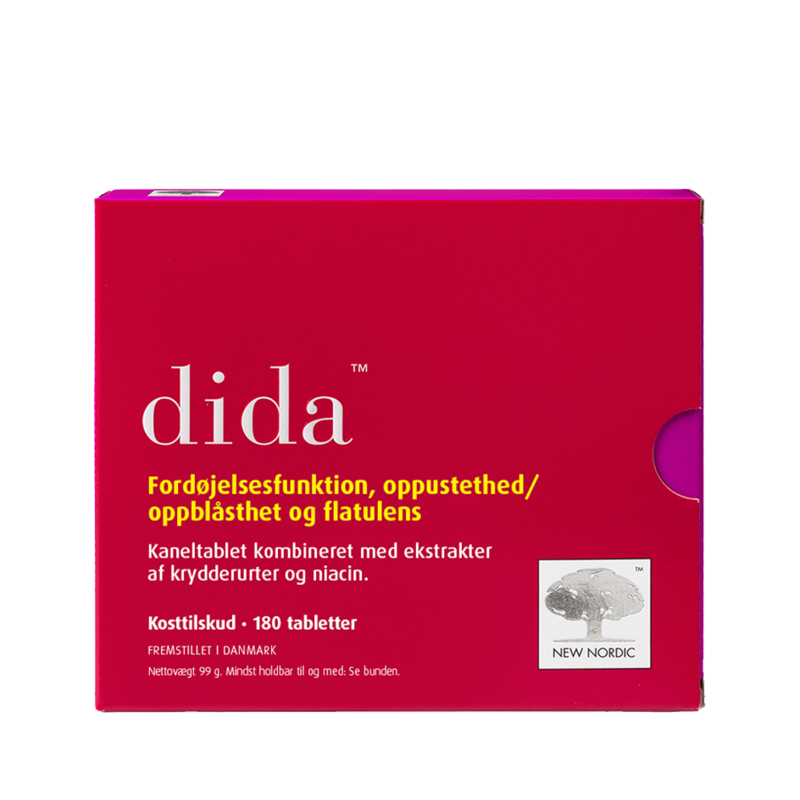 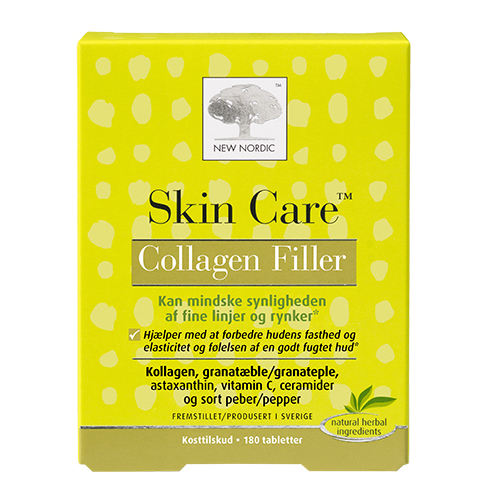 New Nordic Skin Care - Collagen Filler - 180 stk. 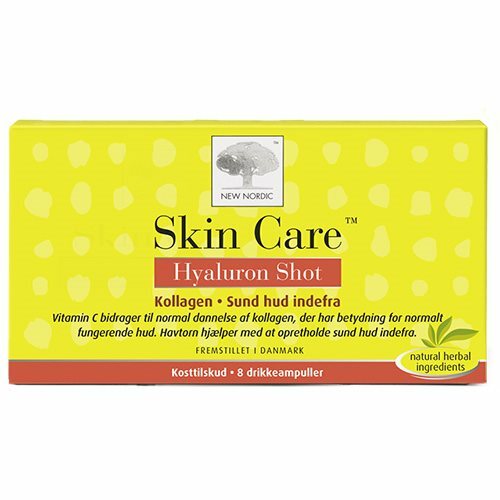 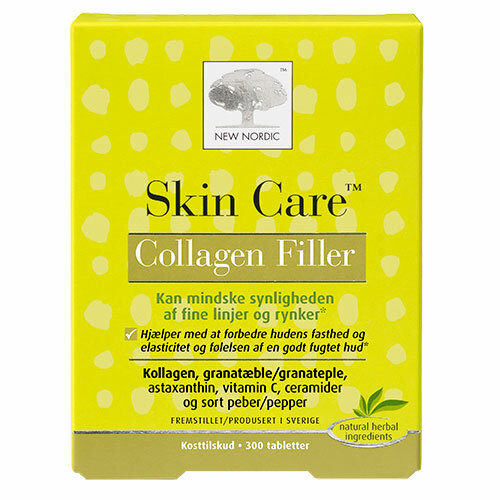 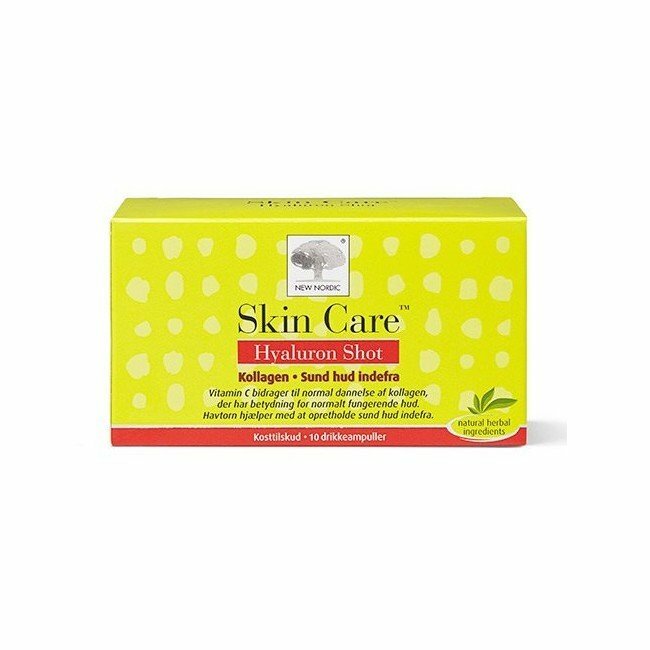 New Nordic Skin Care - Collagen Filler - 60 stk. 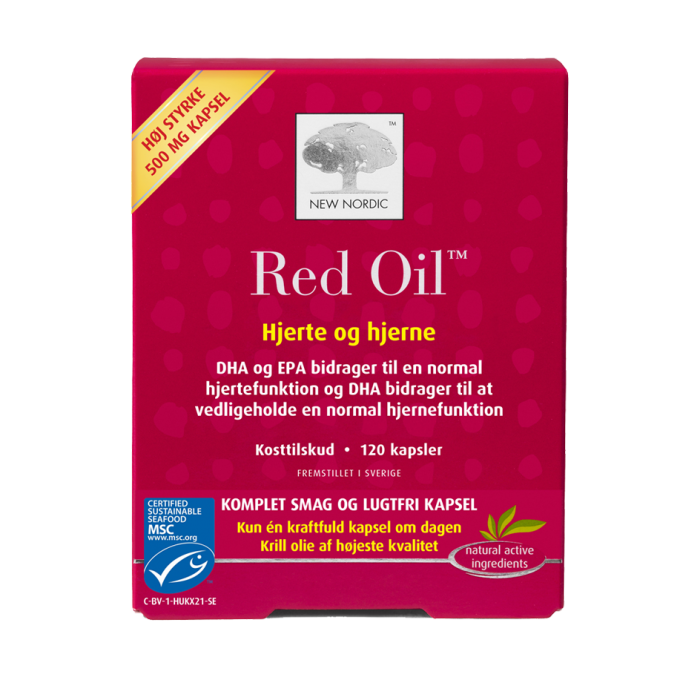 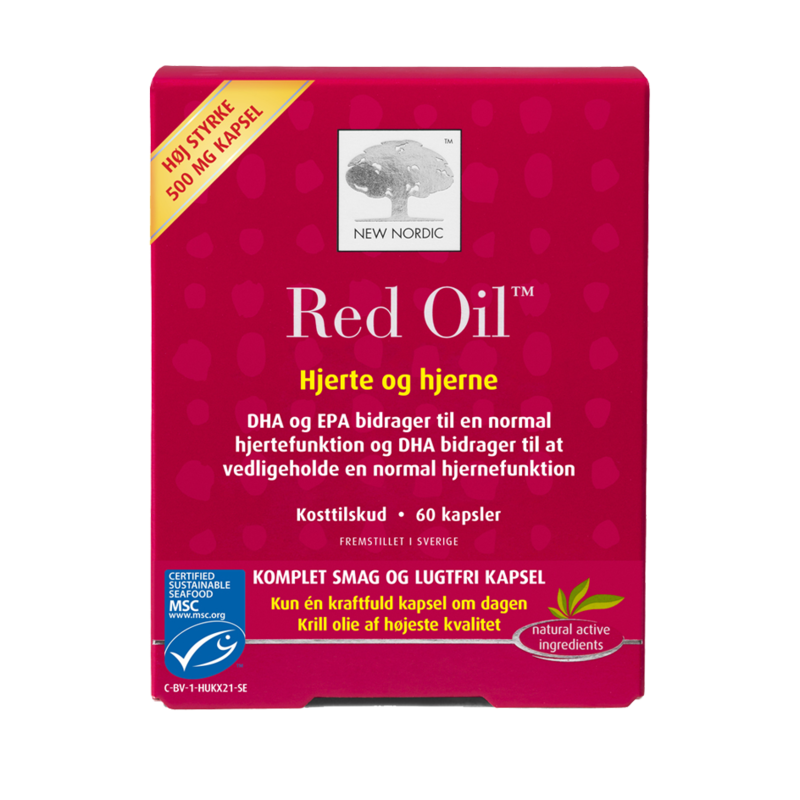 New Nordic Red Oil - 60 stk. 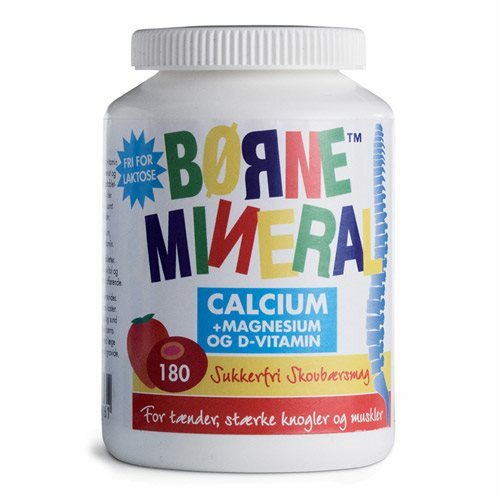 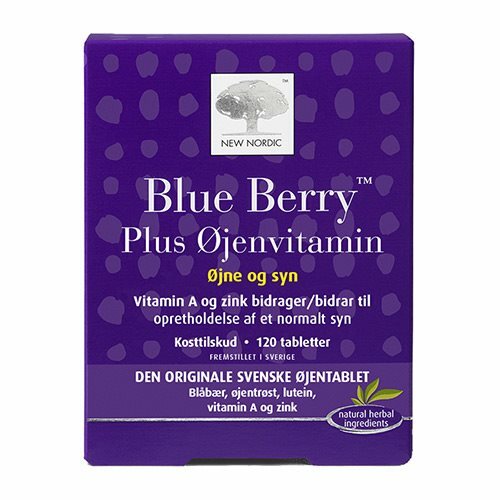 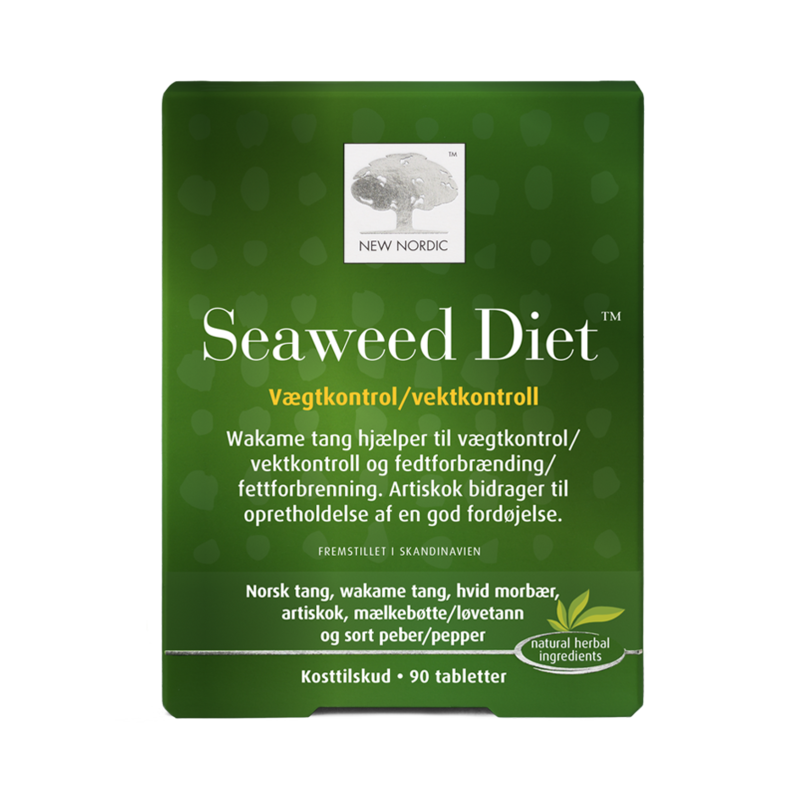 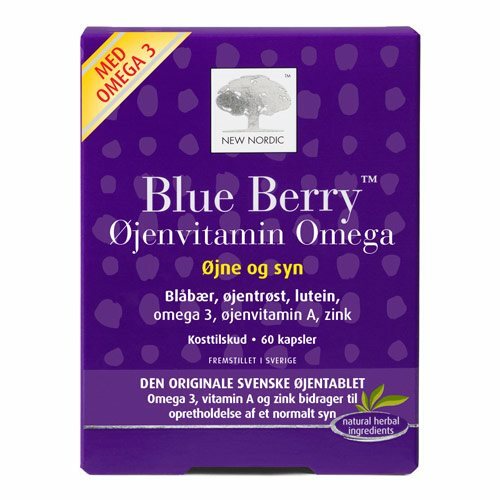 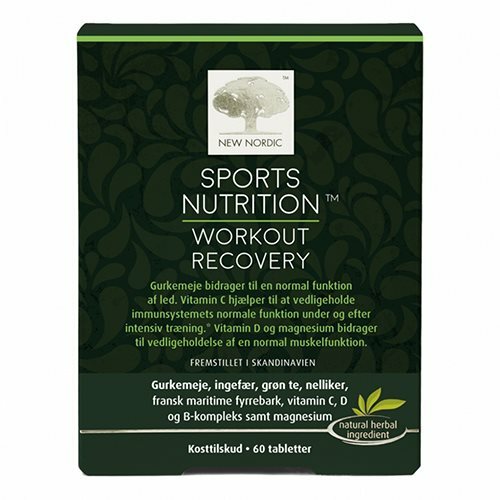 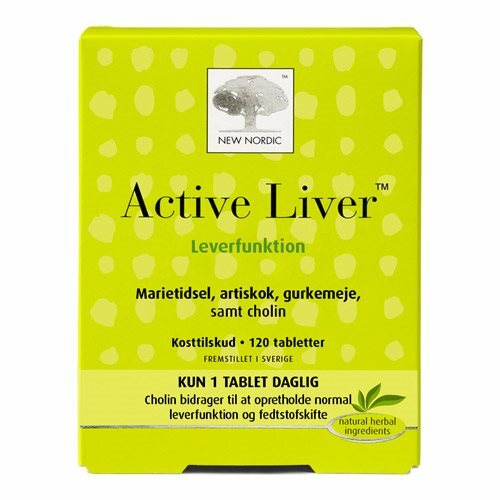 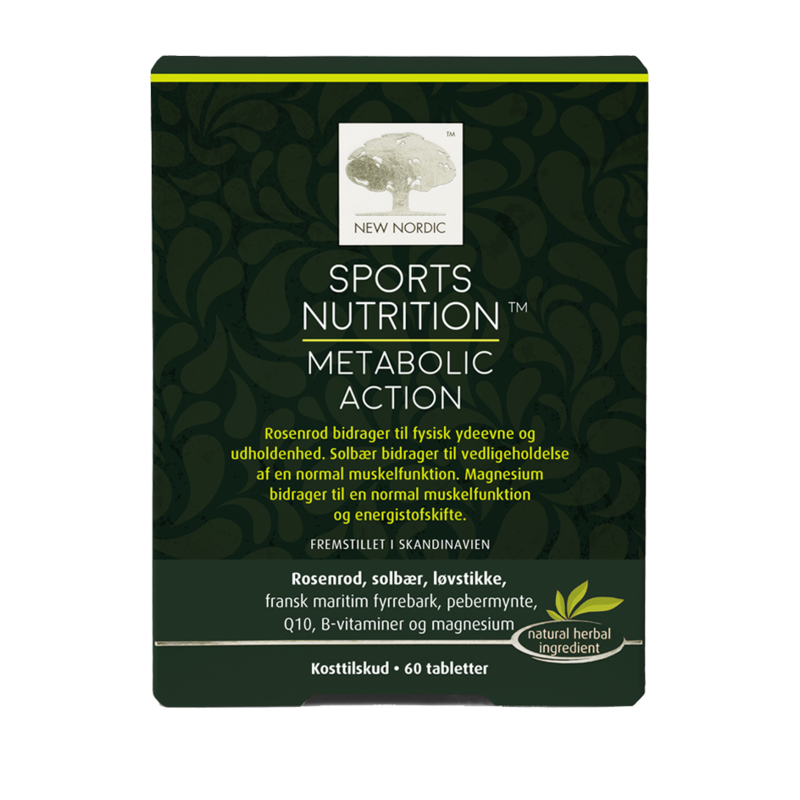 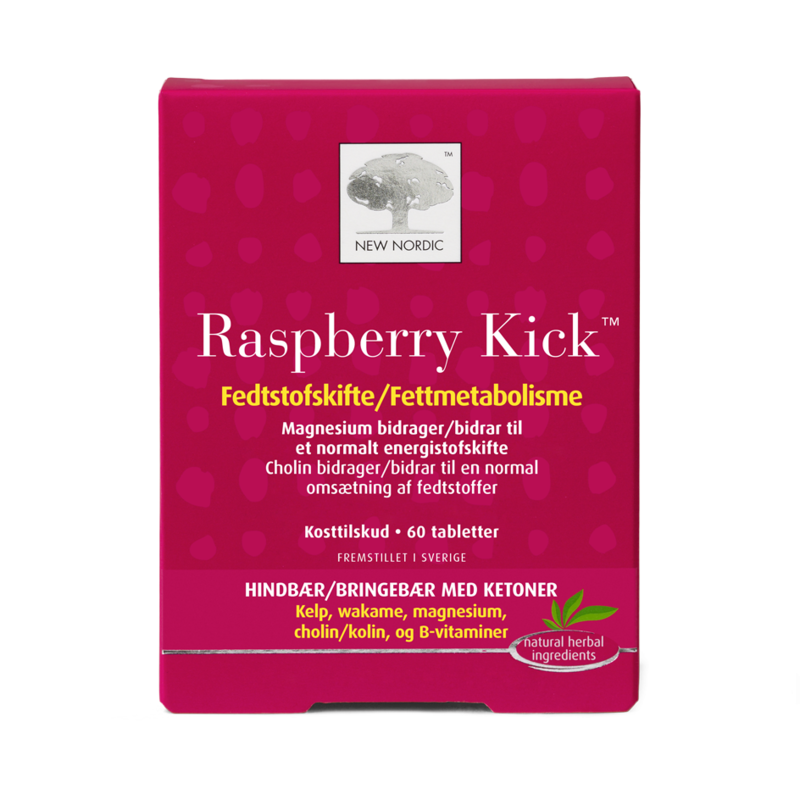 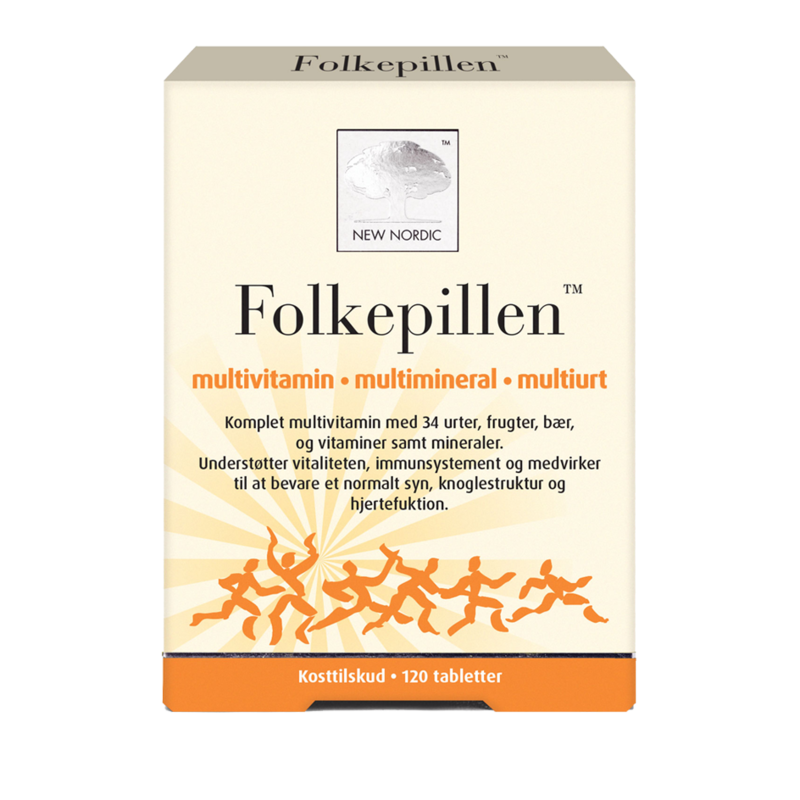 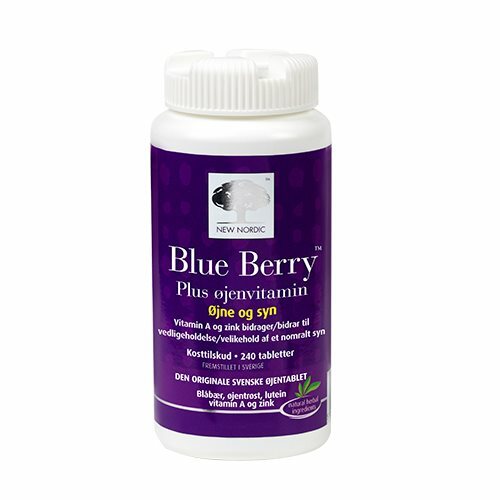 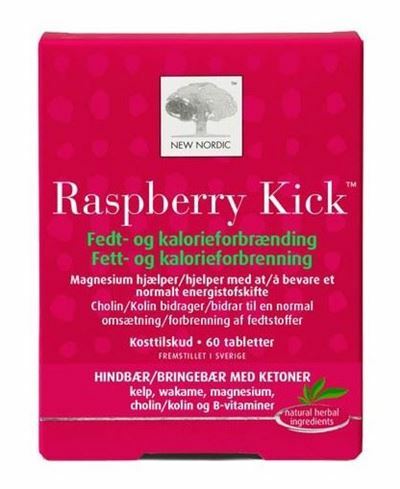 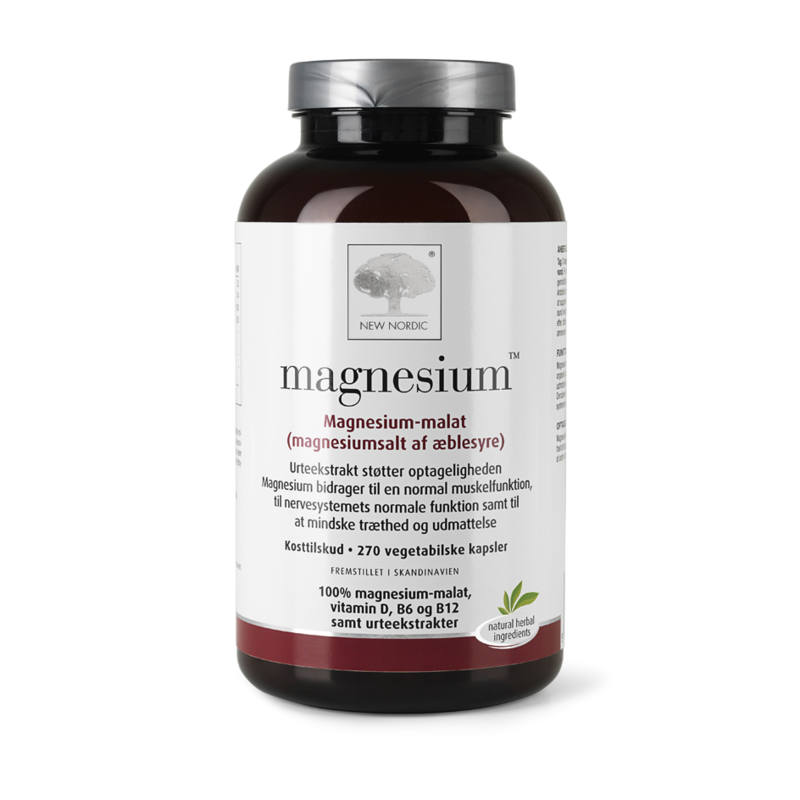 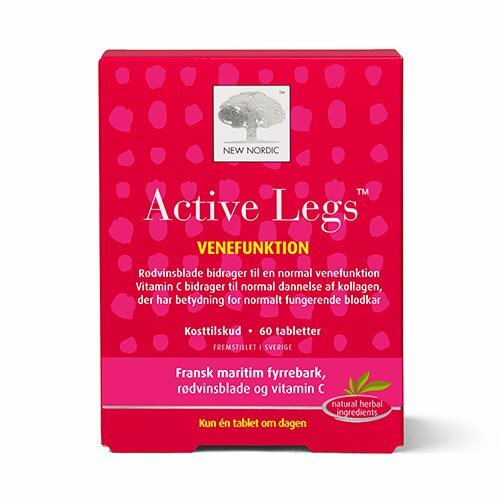 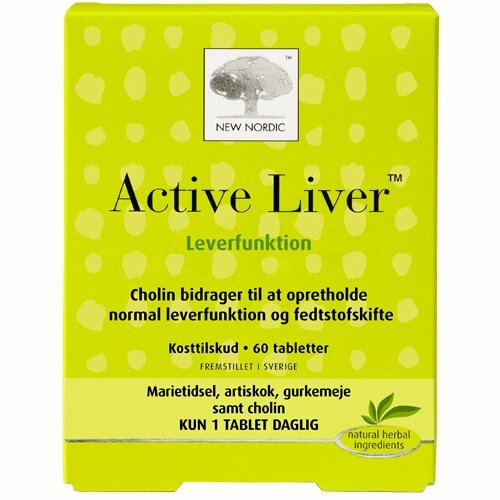 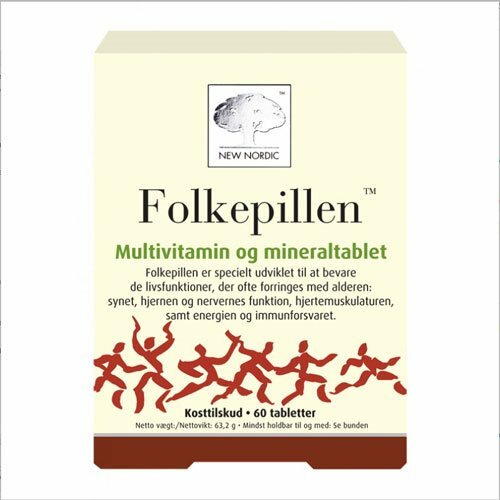 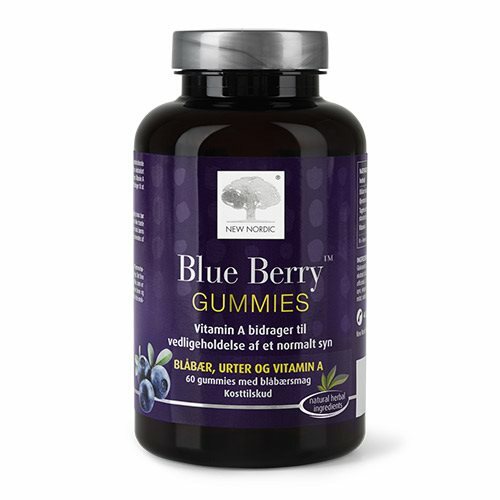 New Nordic Seaweed Diet - 90 stk. 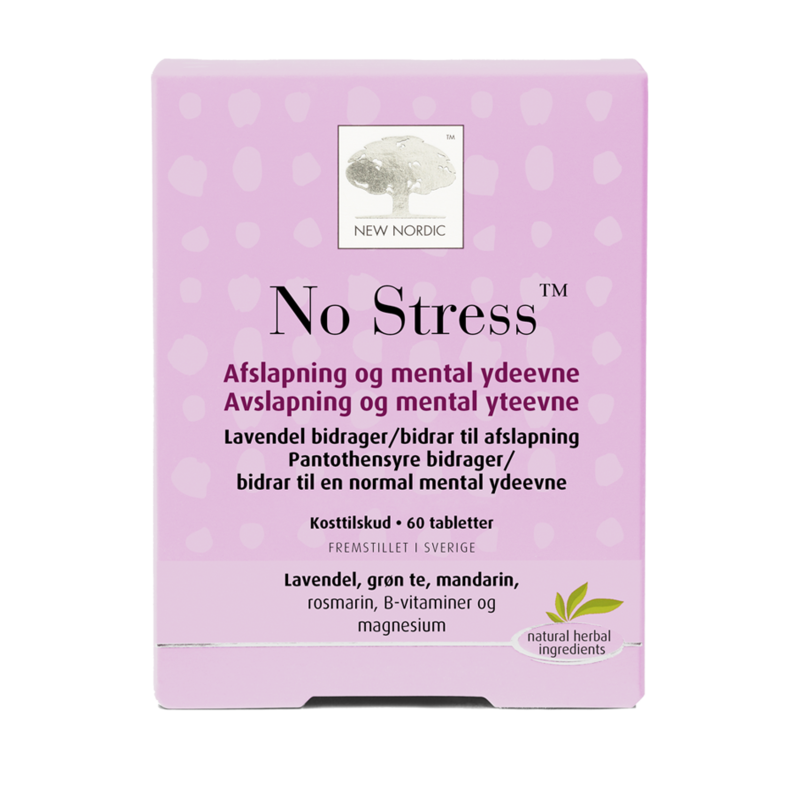 New Nordic No Stress - 60 stk. 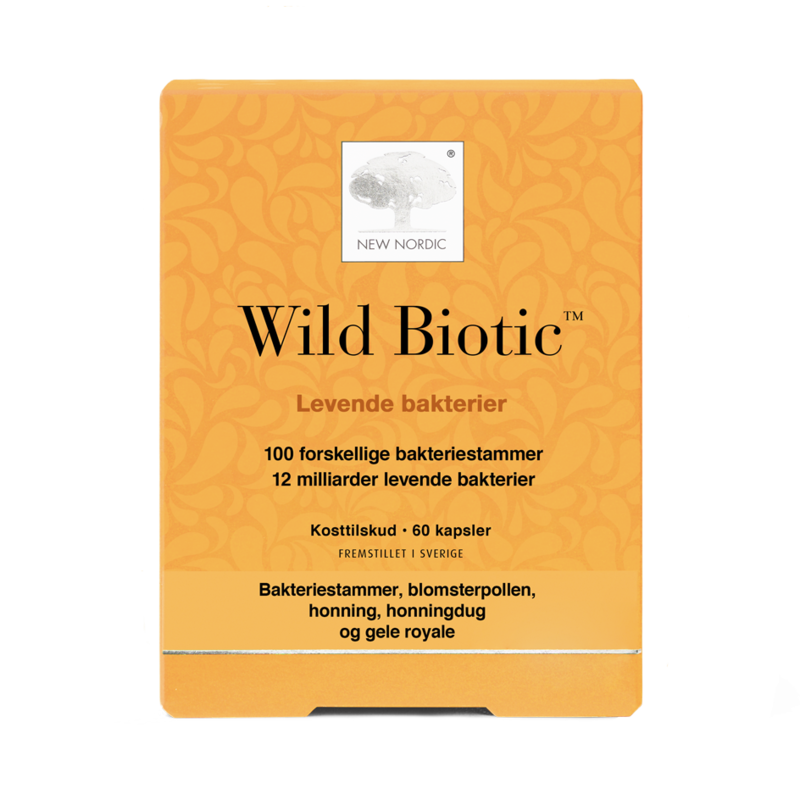 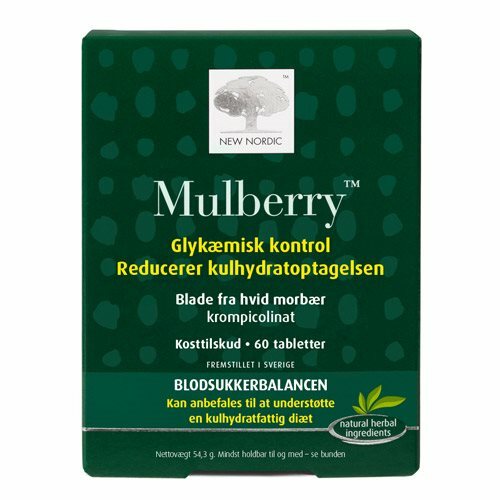 New Nordic Mulberry - 120 stk. 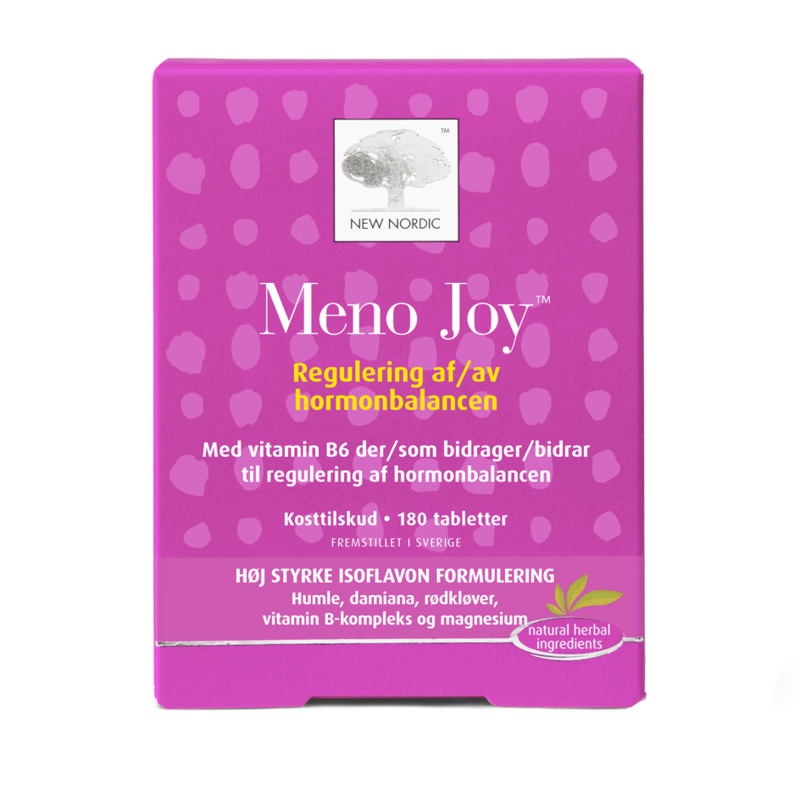 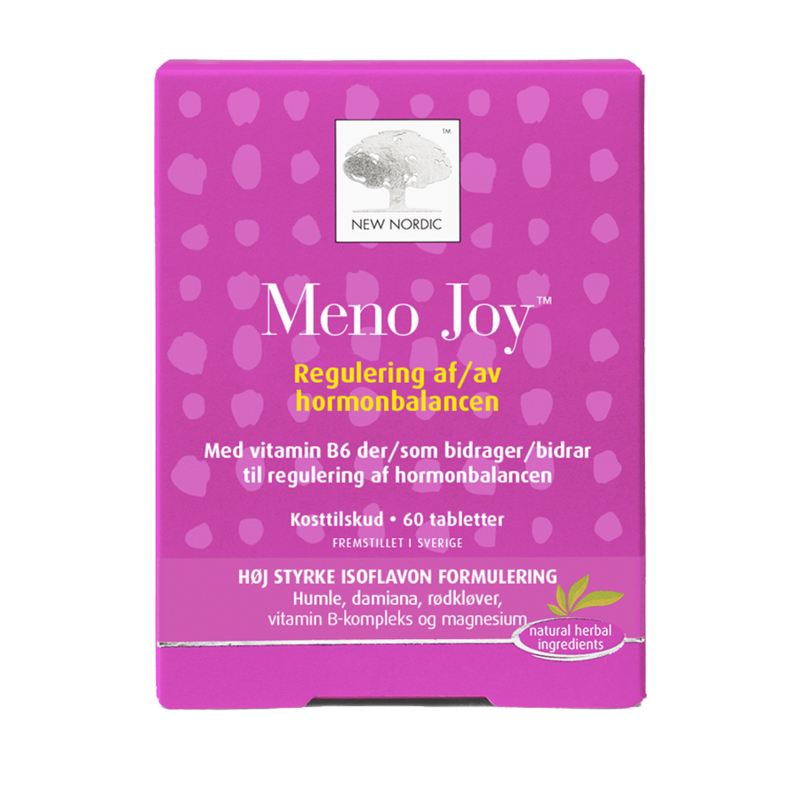 New Nordic Meno Joy - 60 stk. 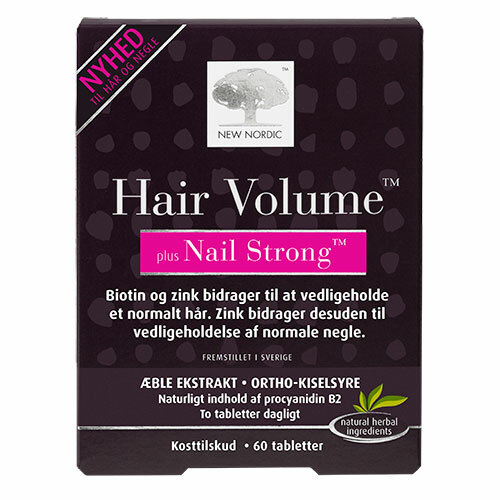 New Nordic Melissa Dream - 60 stk. 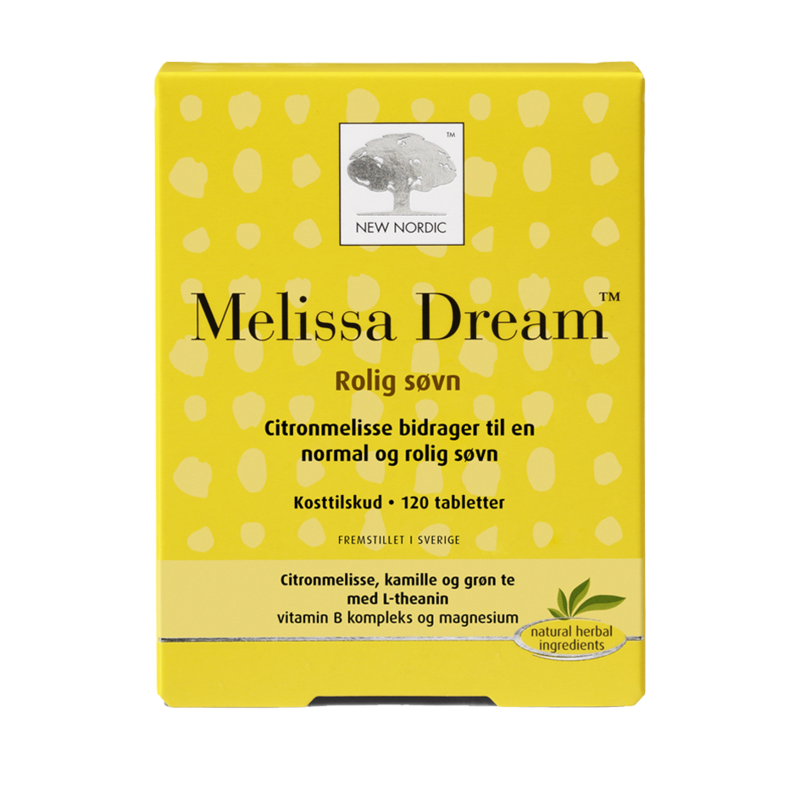 New Nordic Melissa Dream - 120 stk. 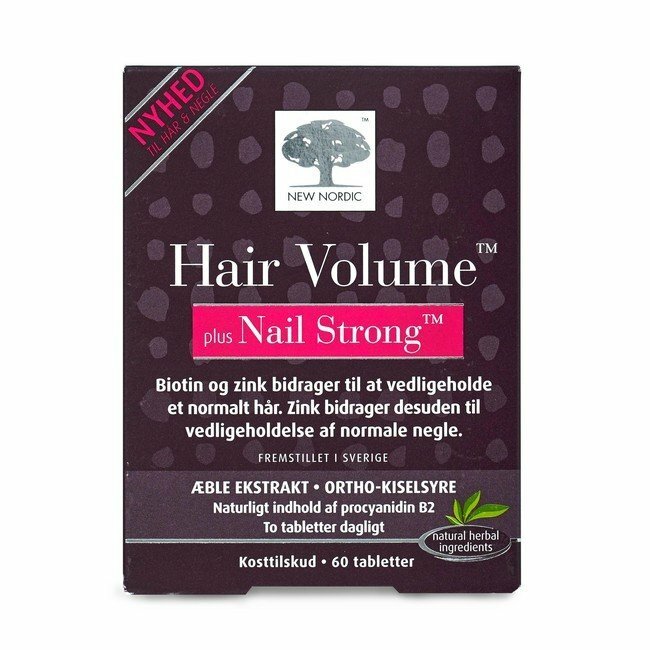 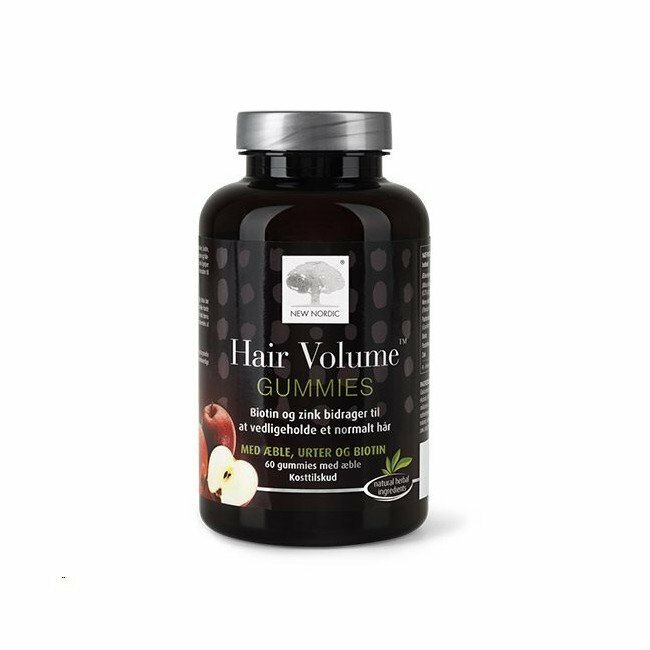 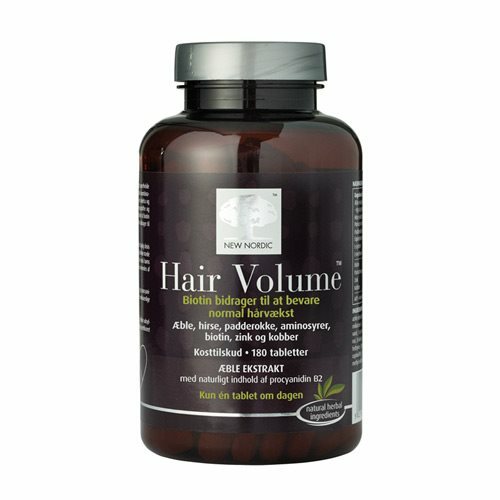 New Nordic Hair Volume plus Nail Strong - 60 stk. 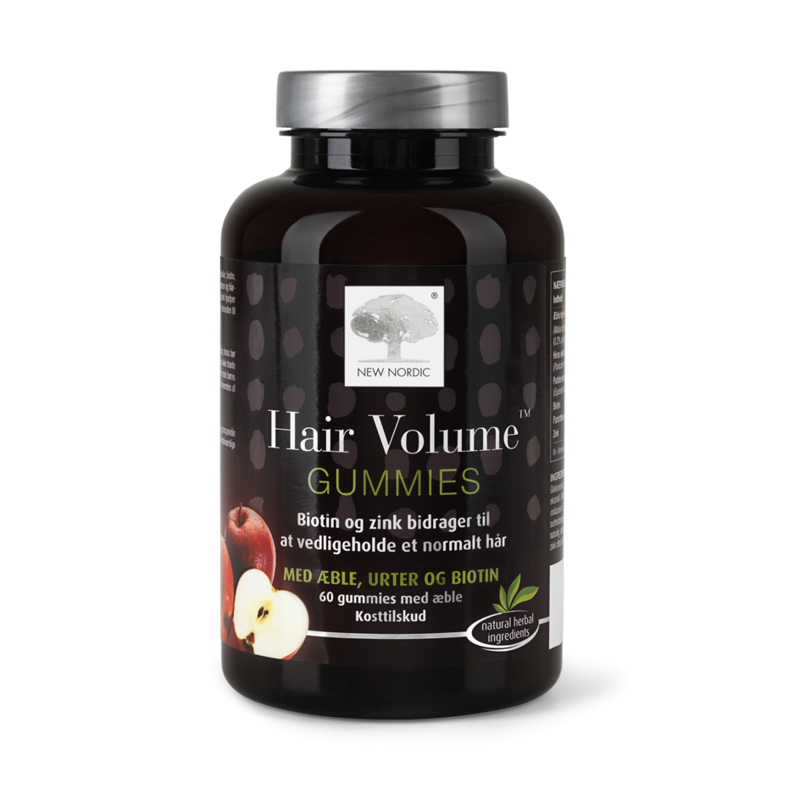 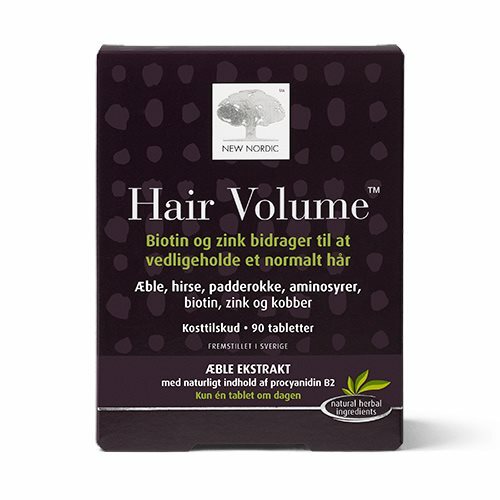 New Nordic Hair Volume - 30 stk. 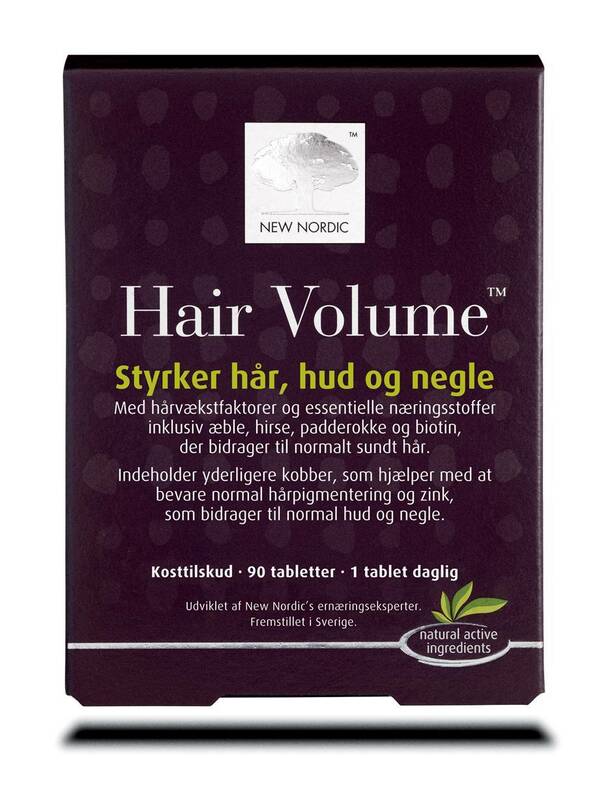 New Nordic Hair Volume - 90 stk. 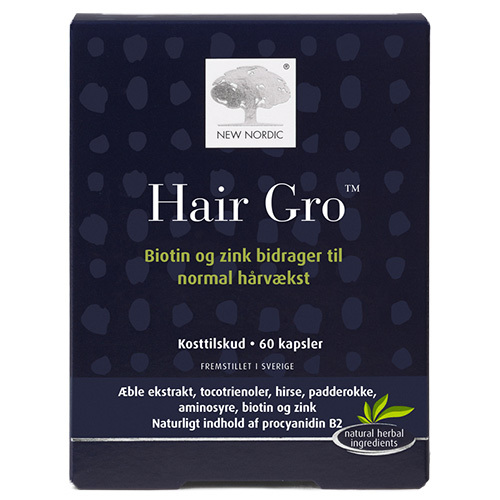 New Nordic Hair Gro - 60 stk. 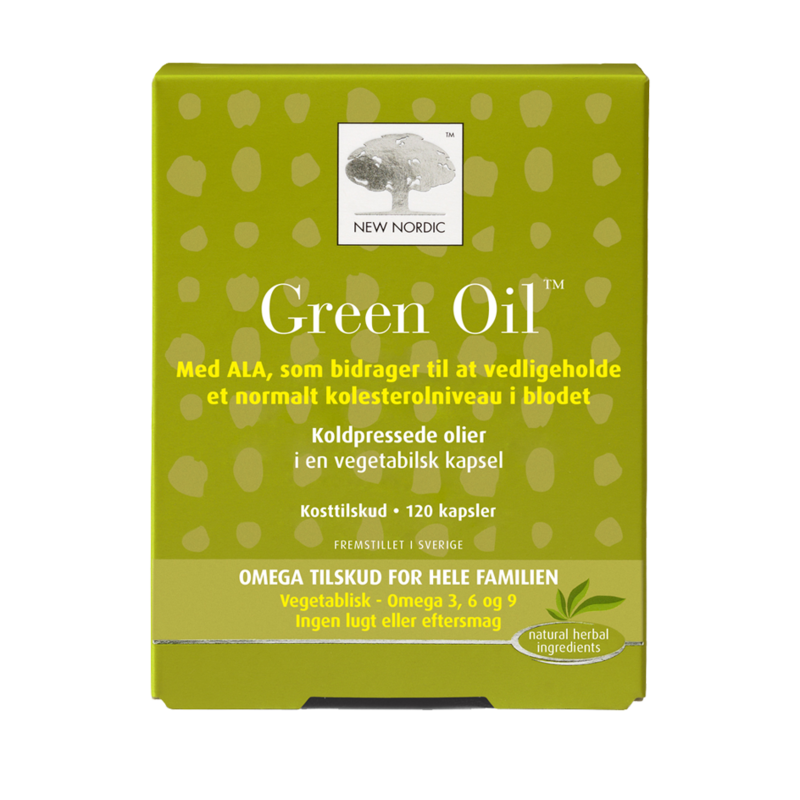 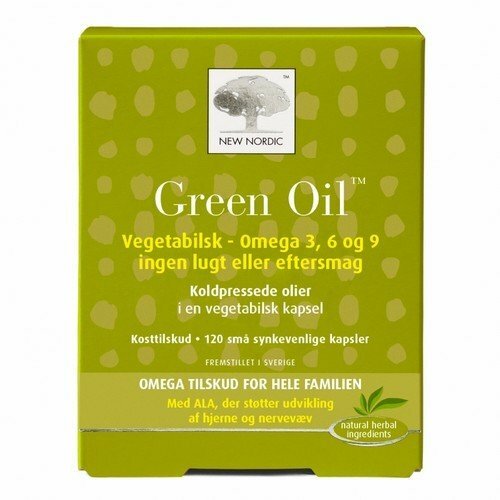 New Nordic Green Oil - 120 stk. 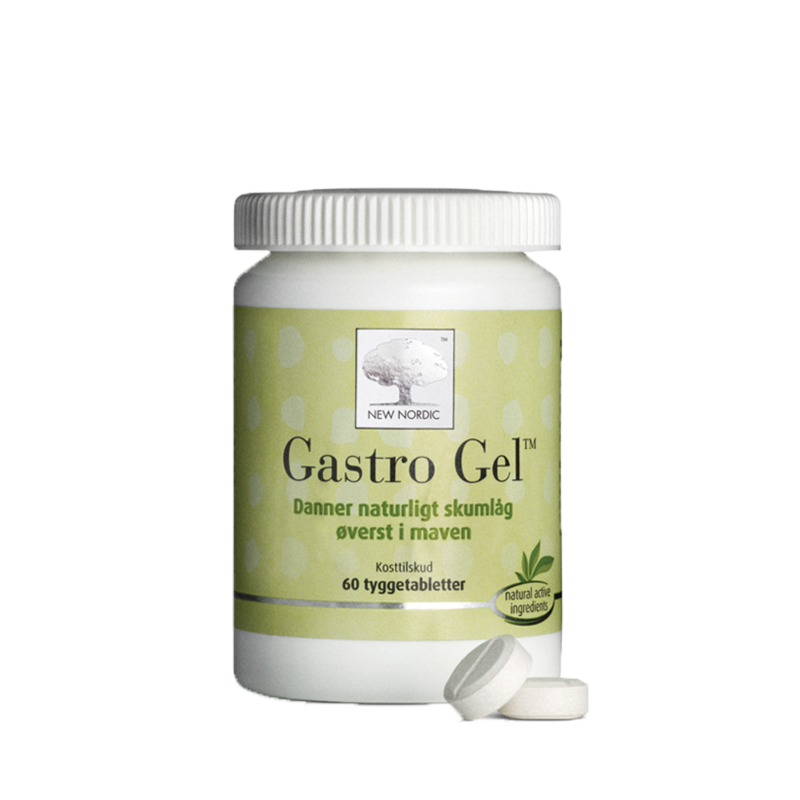 New Nordic Gastro Gel - 60 stk. 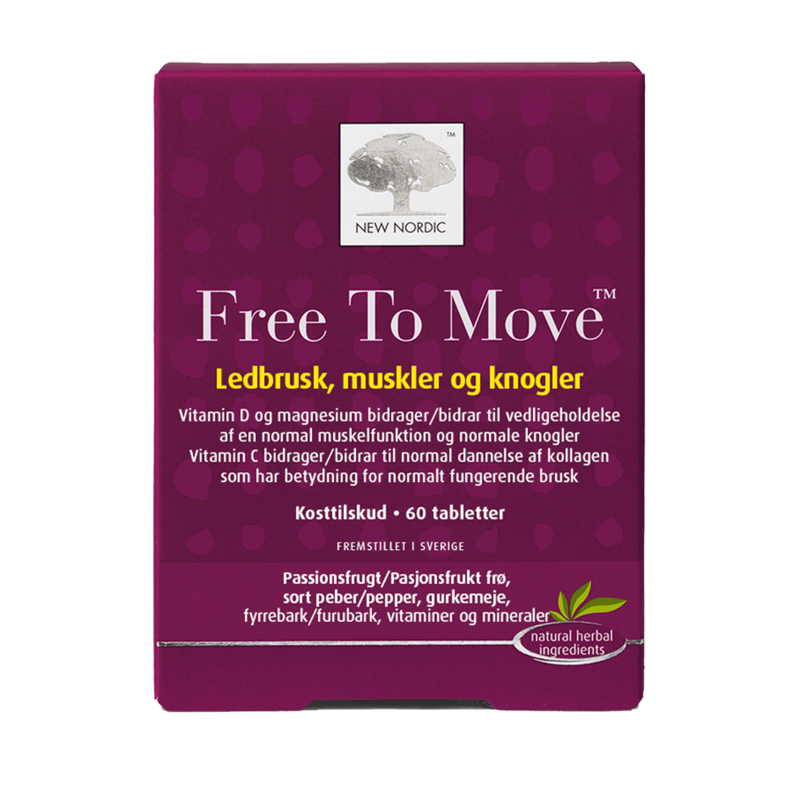 New Nordic Free To Move - 60 stk. 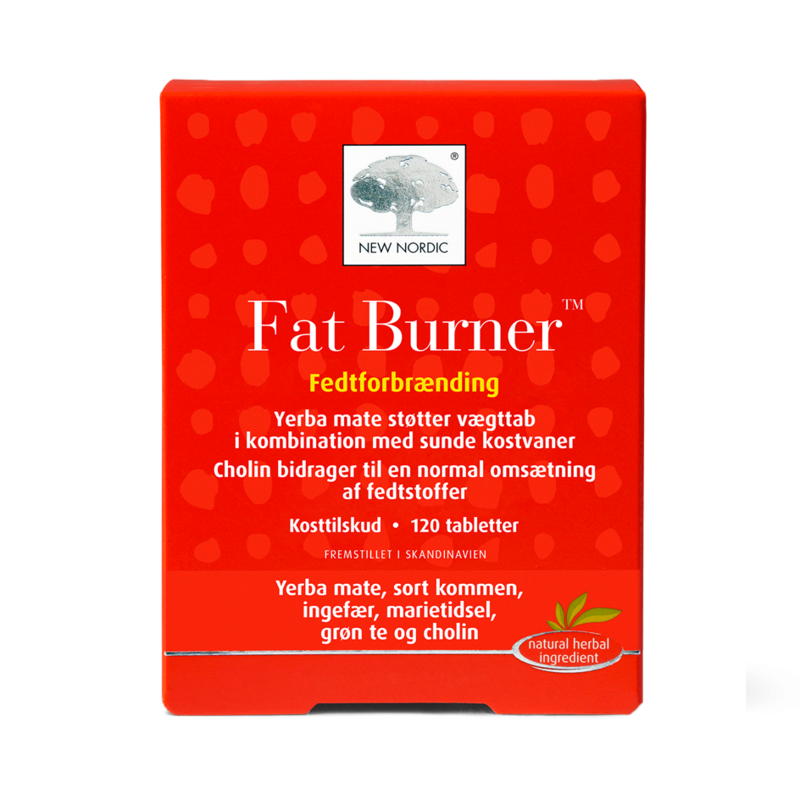 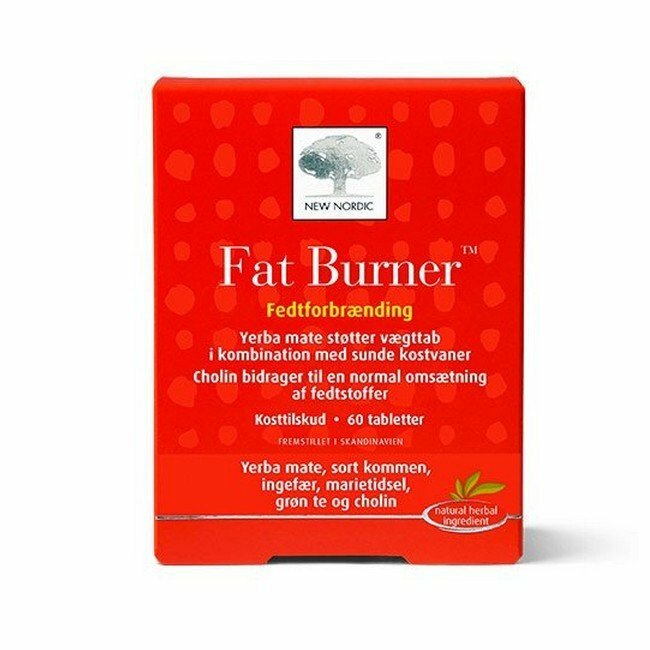 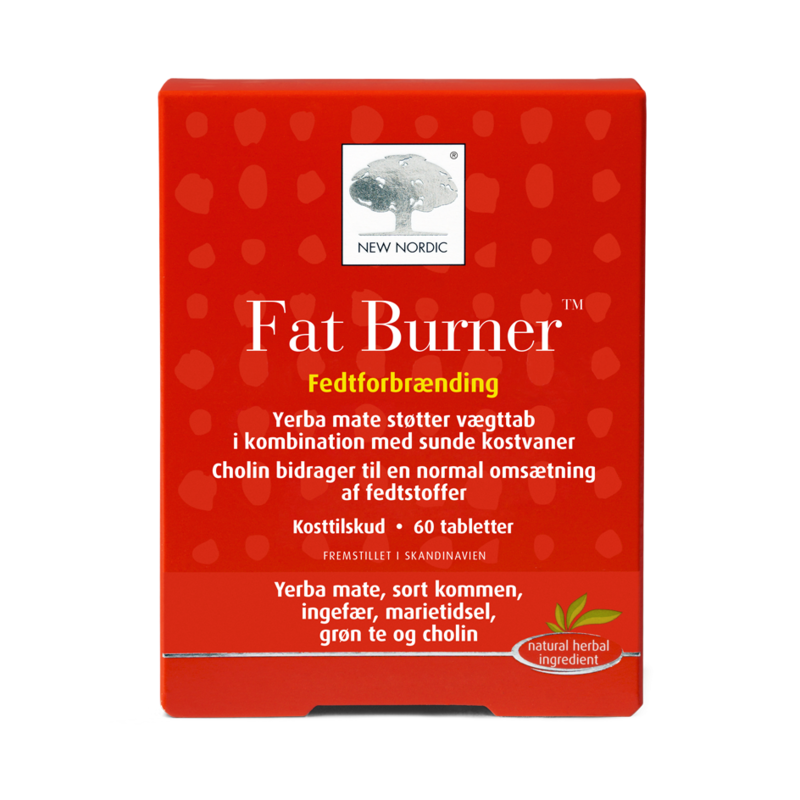 New Nordic Fat Burner - 60 stk. 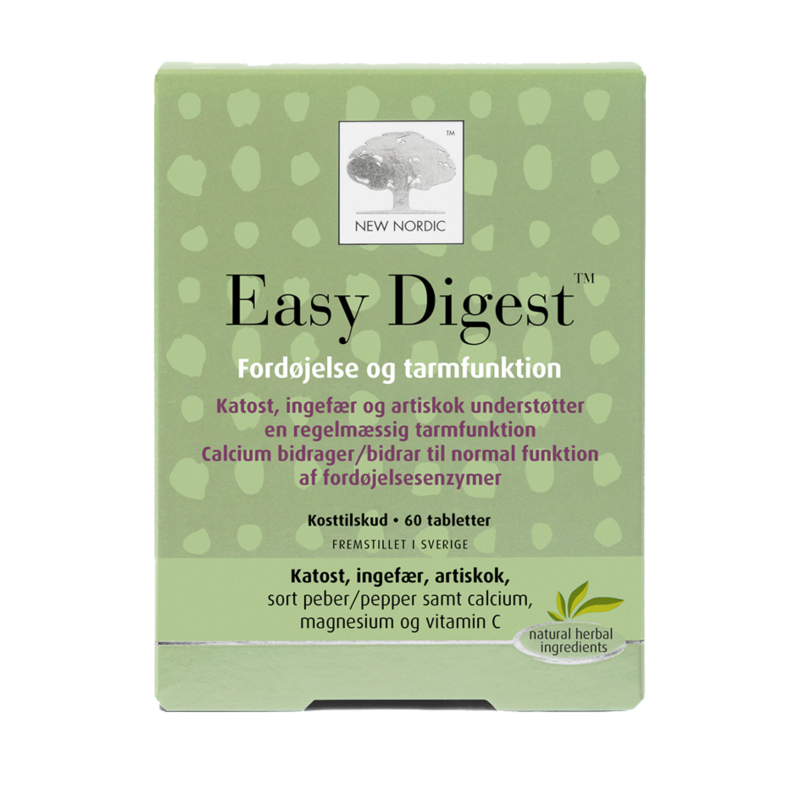 New Nordic Easy Digest - 60 stk. 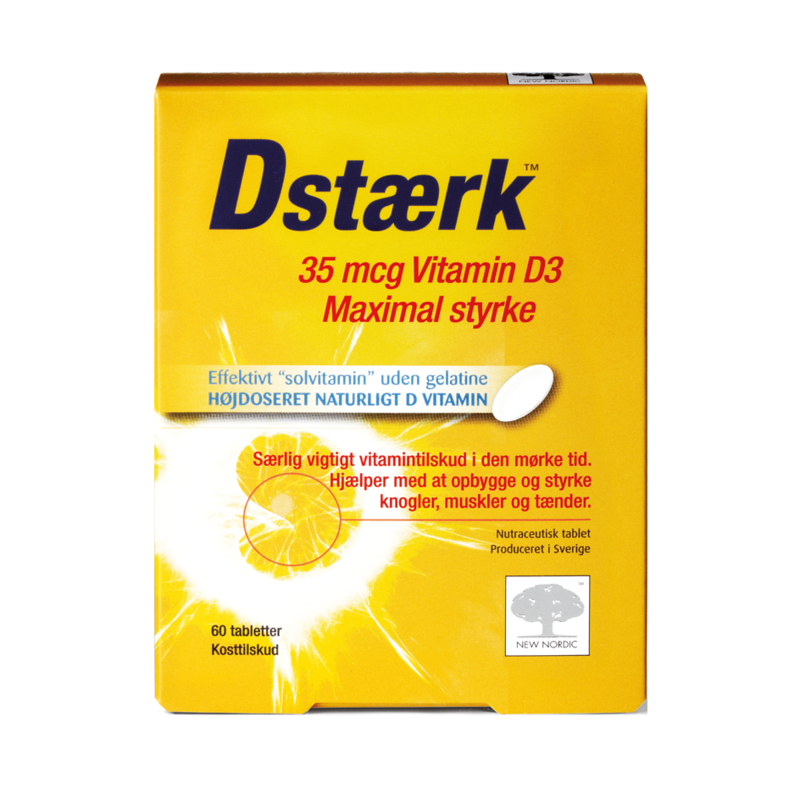 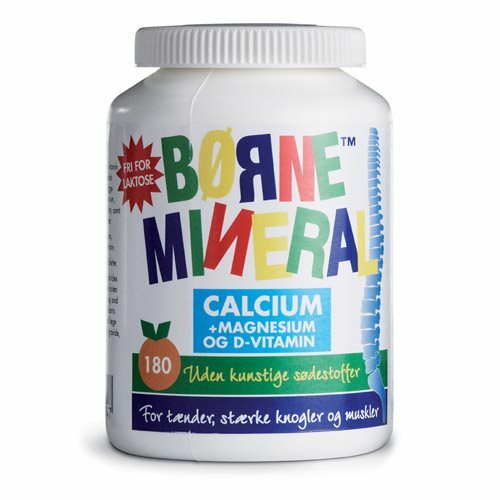 New Nordic Dstærk - 35 mcg - 60 stk. 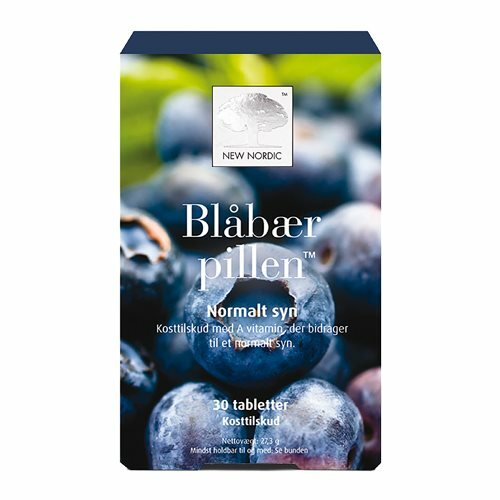 New Nordic Dida - 90 stk. 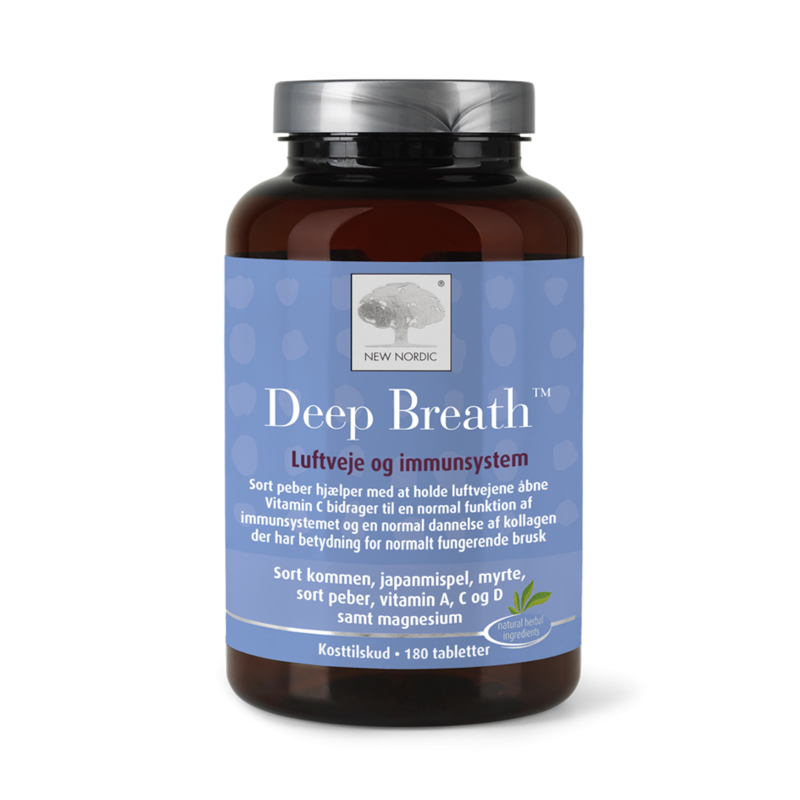 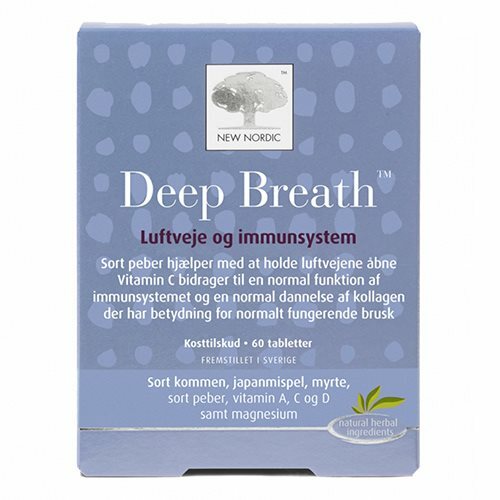 New Nordic Deep Breath - 60 stk. 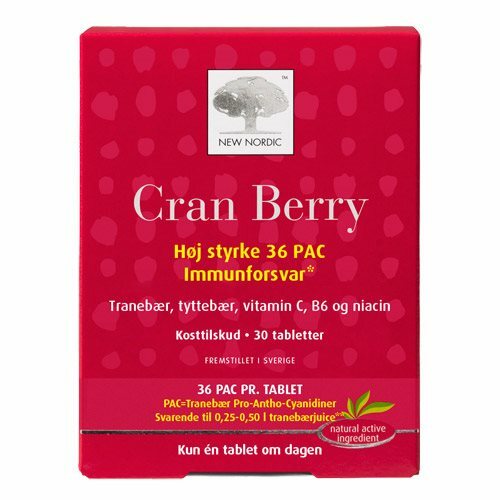 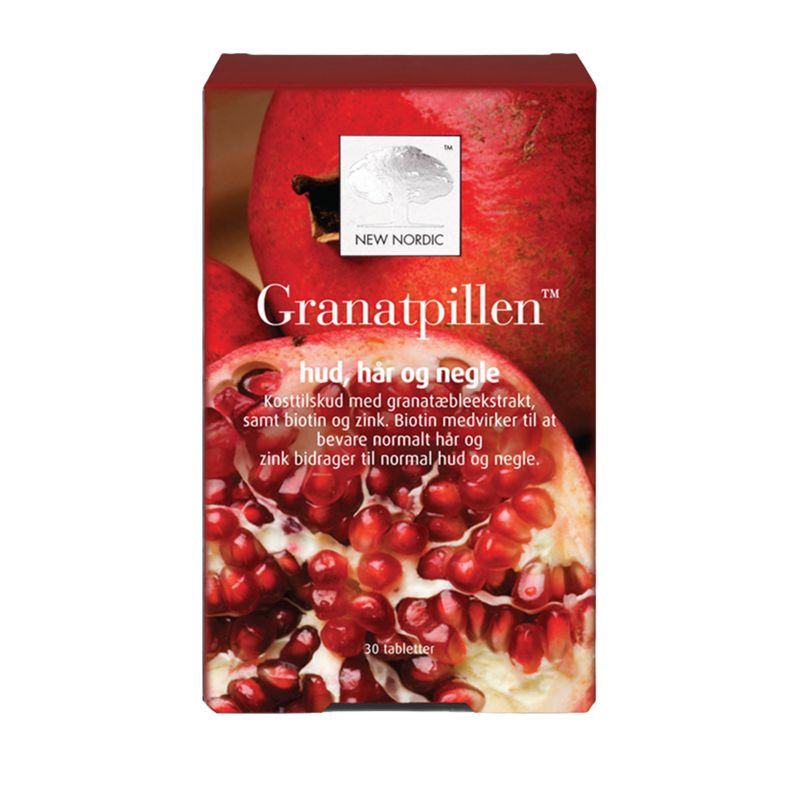 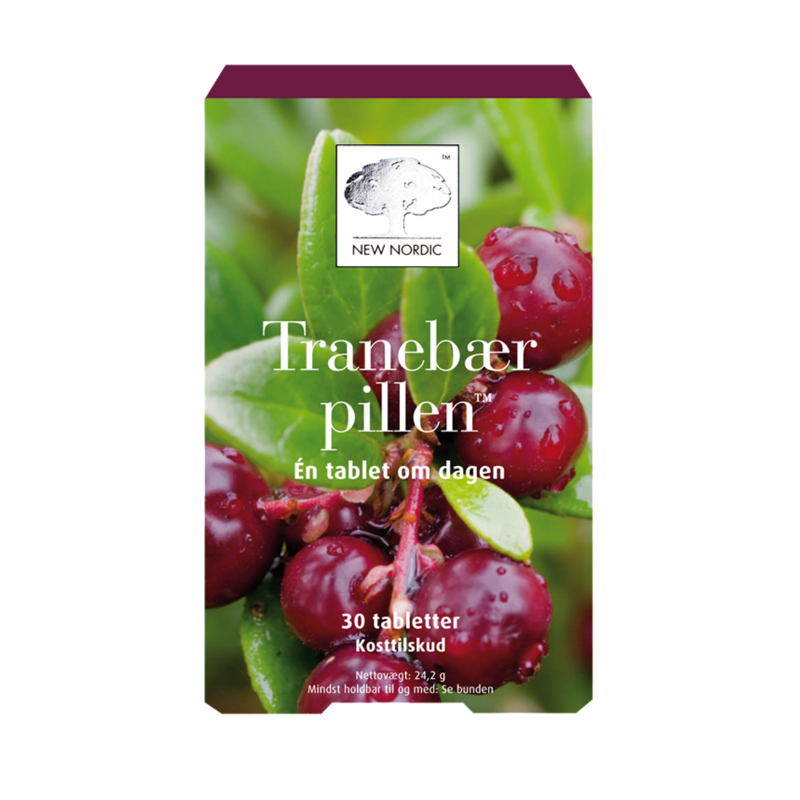 New Nordic Cran Berry - 30 stk. 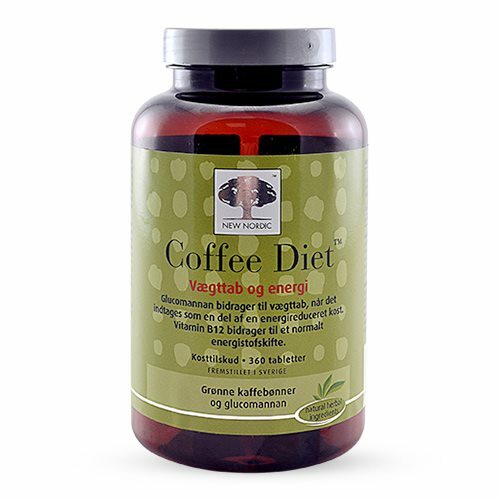 New Nordic Coffee Diet - 120 stk. 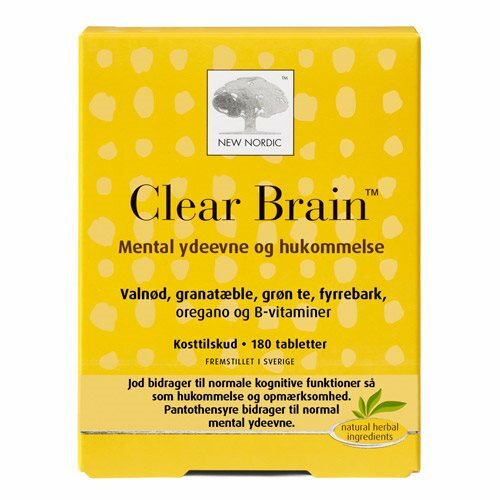 New Nordic Clear Brain - 60 stk.